Published on June 19, 2012 10:11 pm. 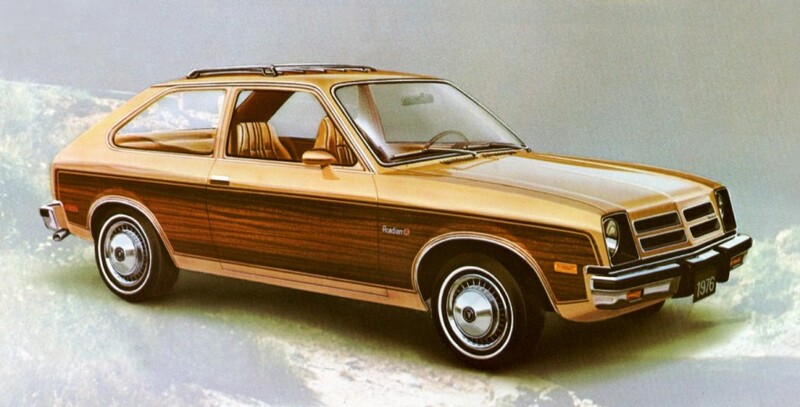 The 1976 Acadian Woody Wagon was produced for and sold in Canada. The “Woody” option got you simulated wood paneling on the sides, a woody rear decal and other exterior trim, plus the custom interior. Some of the standard features included a sewn headliner, a maintenance free battery, full front and rear carpeting, column-mounted “Smart” switch, flow-through ventilation, diagnostic system, rack and pinion steering, shell bucket seats with full foam, comprehensive anti-corrosion protection, effective acoustical insulation, full width rear seat back cushion and folding backrest and a removable load floor panel with rubber mat. You also had a choice of five interior colors. Acadian was a division of General Motors from 1962 to 1971. Published on May 13, 2012 10:10 pm. Published on May 12, 2012 1:37 pm. 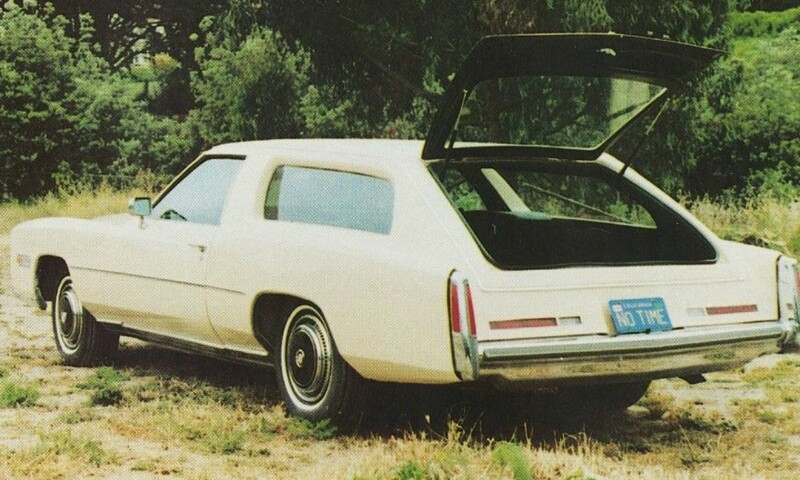 1978 Formal Coach Cadillac Eldorado Comstock Sport Wagon. Published on May 12, 2012 11:07 am. 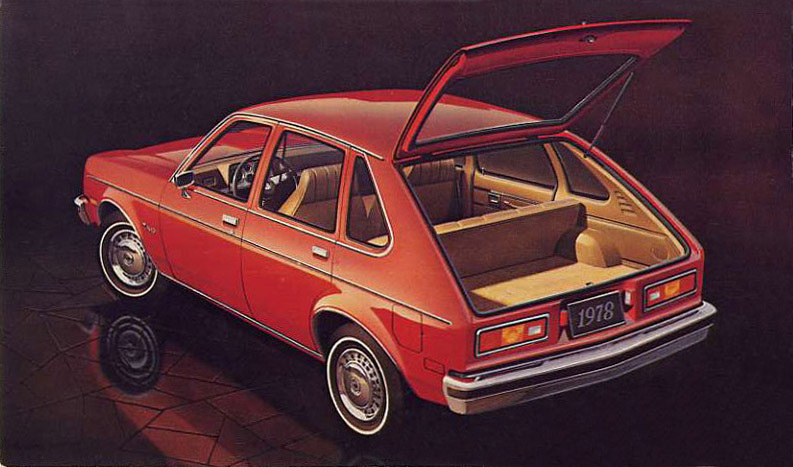 The 1971 Chevrolet Vega Hatchback Coupe could either be a very roomy 2-seater with the rear seats down, or a very practical 4-seater, still with plenty of room to haul your stuff. 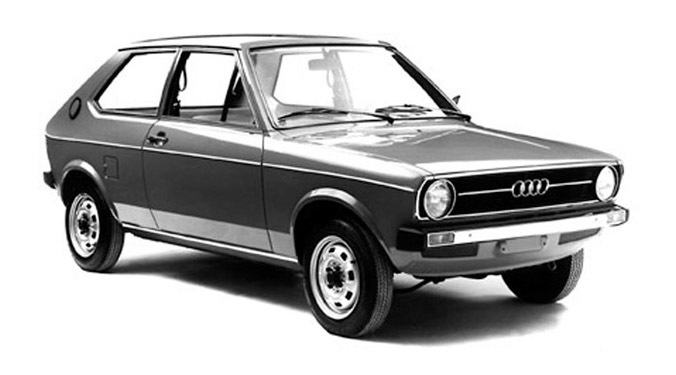 It had standard front disc brakes, an overhead cam engine in addition to a double-panel steel roof, side-guard beams in the doors, a 50,000 mile air cleaner, foam filled front and rear seats and even an electrical fuel pump that cuts out to stop the car if the oil pressure drops too low. Published on April 21, 2012 11:25 am. Published on April 17, 2012 9:18 am. 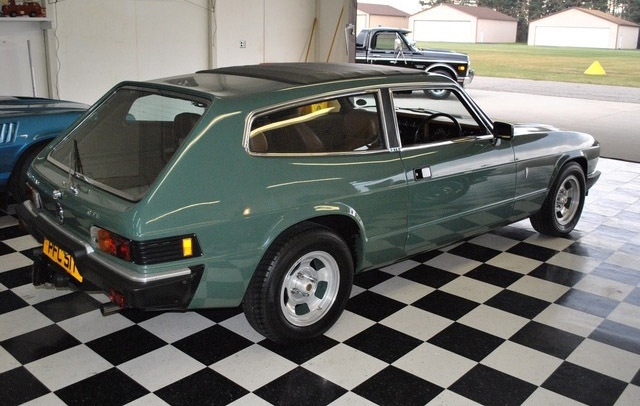 The 1975 Chevrolet Monza 2+2 had an impressive sports suspension via a new rear torque arm which helped isolate driving and braking forces. Stabilizer bars where also standard. 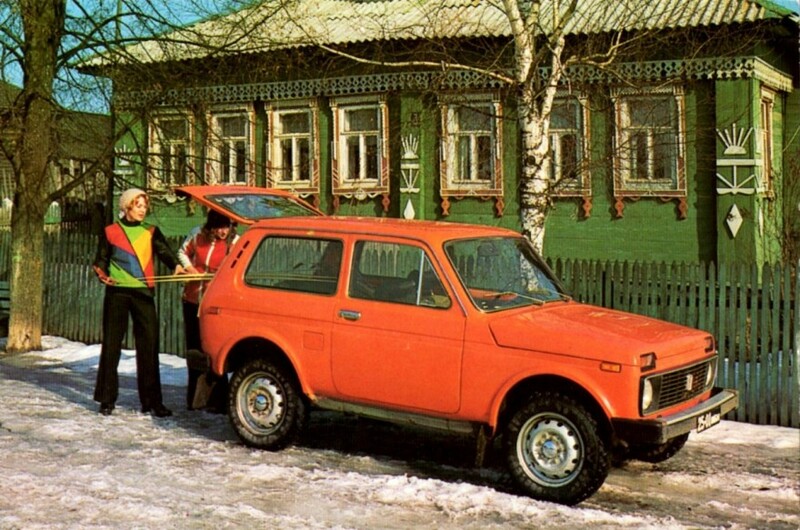 Besides its standard 4.3 liter 4-cylinder engine, a new small displacement V8 was also available. It had a series of engineering improvements including a catalytic converter, High Energy Ignition, GM-Specification steel-belted radial tires and other engine refinements and an 18.5 gallon gas tank so you could go a very long way between fill-ups. 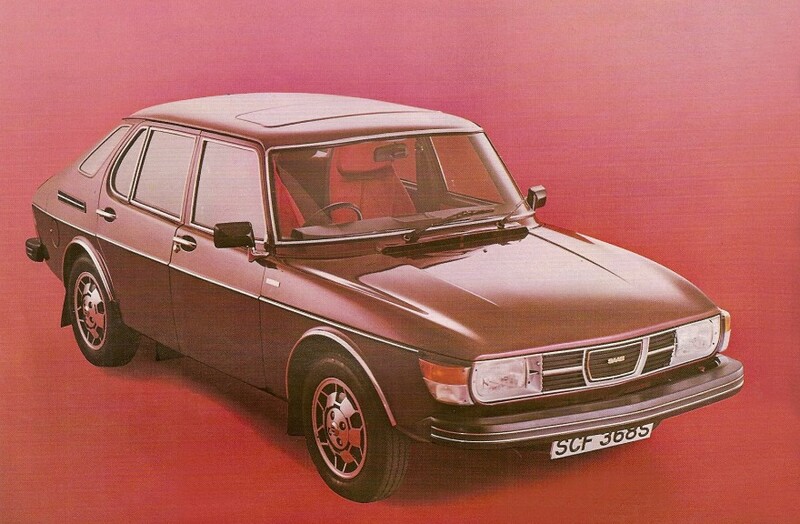 And when the rear seats are flied down, you had a spacious carpeted floor giving you the ability to haul just about anything around. Published on April 16, 2012 1:37 pm. 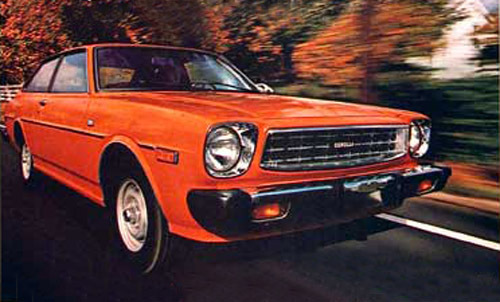 The 1978 Toyota Corolla SR-5 Liftback made driving fun again with its standard 5-speed overdrive transmission mated to a 1.6 liter engine. 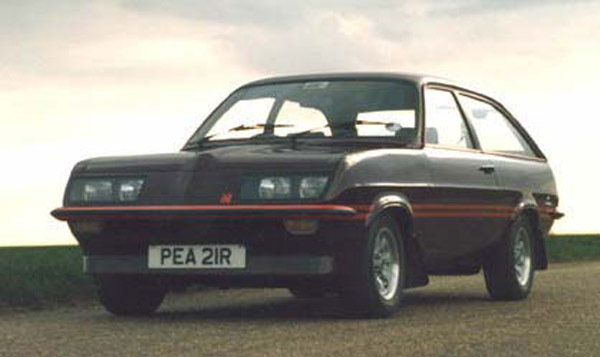 It also had MacPherson strut front suspension, power assisted front disc brakes and steel belted radial-ply tires. Published on March 29, 2012 9:18 pm. 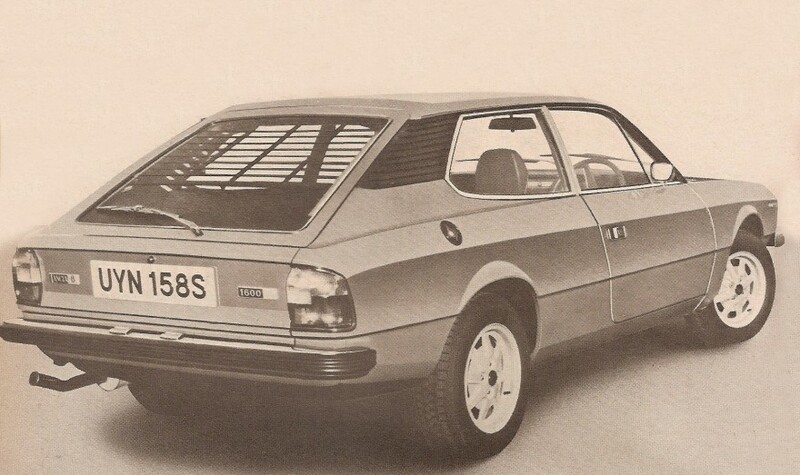 I would love to have this 1974 Audi 50, despite the fact that we all know it would drive drastically different than any other vehicle they’ve produced since. 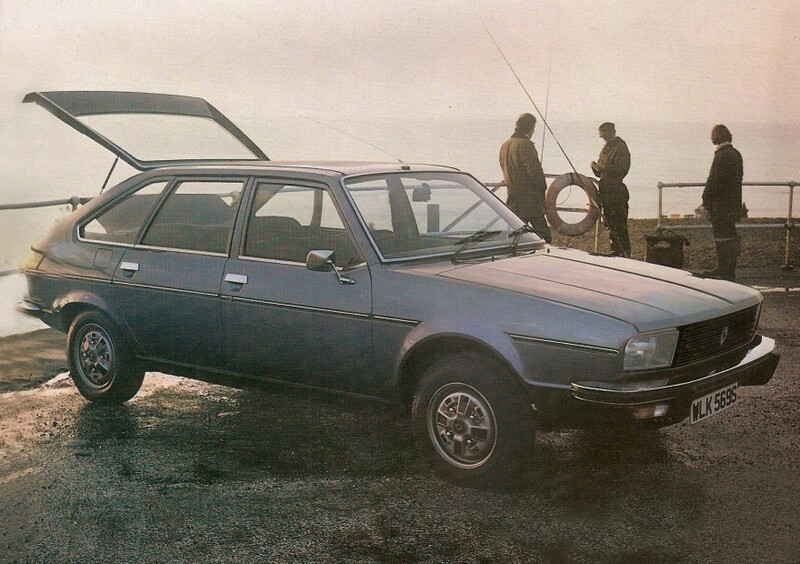 It was produced until 1978 and only sold in Europe and was built in the former NSU factory in Germany. Published on March 26, 2012 8:45 pm. Published on March 13, 2012 9:17 am. 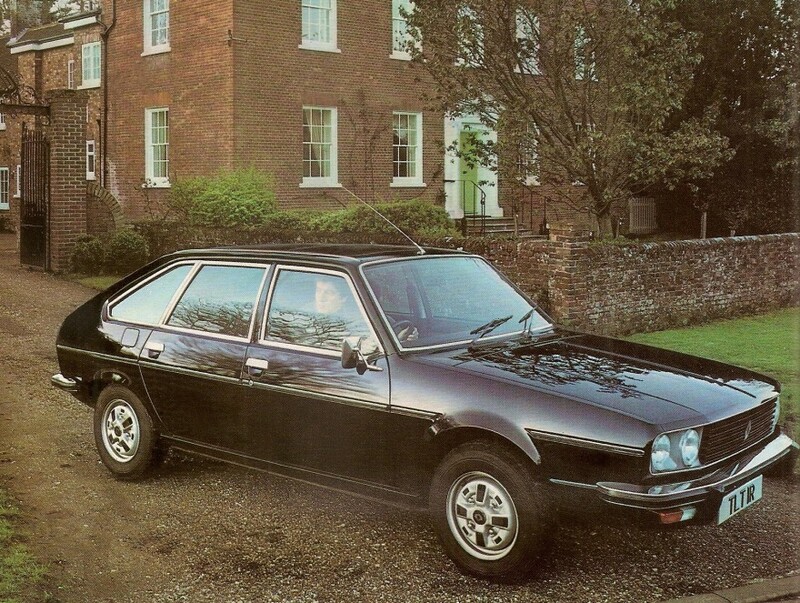 1978 Lancia 1600 HPE (High Performance Estate) started at £5,438. It was an impressive sight with its distinctly eager 1600cc twin-cam engine with aluminum head and twin-choke carburetor with drove the front wheels. 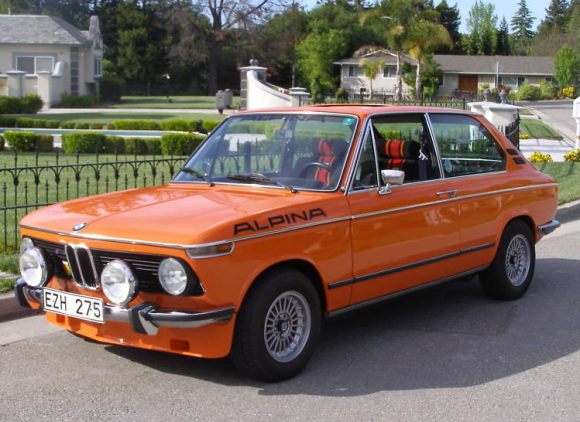 The top speed was 108 mph and had a 5-speed gearbox. The handling, helped by all-round independent suspension and four-wheel disc brakes was superb. The interior had a complete array of instruments including rev counter, oil level, oil temperature and oil pressure gauges, topped with a quartz clock. The accommodations was for five, with integral headrests on the front seats and wrap-round rear seats with tons of leg room, front and rear. You had a choice of luxurious hardwearing cloth or PVC. Although the rear seats looked continuous, they were in fact separate. You could fold both of them forward, or just one, to carry a long load and a third passenger. Open the rear hatch and you find 42 cu.ft. of luggage space. Published on January 16, 2012 8:15 pm.